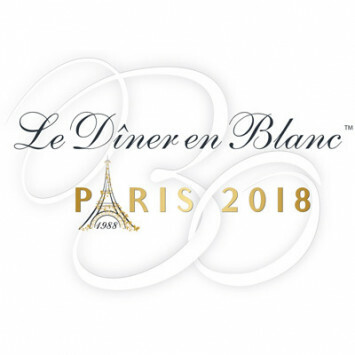 Chers amis, On Sunday, June 3, 2018, in one of Paris’ most prestigious locations, an immense Le Dîner en Blanc will bring together some 20,000 people, half of whom are from other countries, to dine at the same table. Beau temps, mauvais temps! 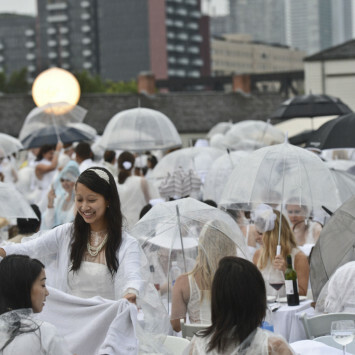 / Rain or Shine! 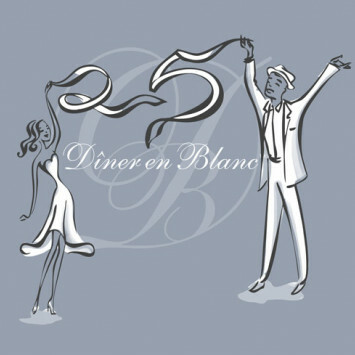 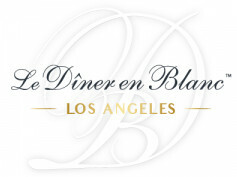 Le Dîner en Blanc celebrates its 25th anniversary! Hello. 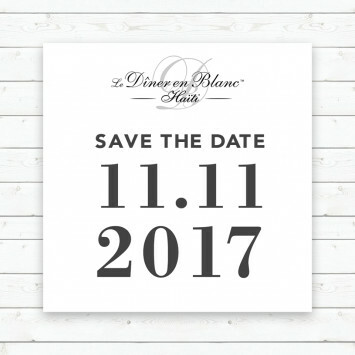 will ice be on sale at the event? Membership and transaction fees are used to cover the inherent costs of training, support and technological services to all the organizers around the world, to enable them to organize their own event, as offered by Dîner en Blanc International. These services allow us to preserve and convey the concept’s values, to sustain our corporate standards by regrouping them within a single network and, to develop technical tools. 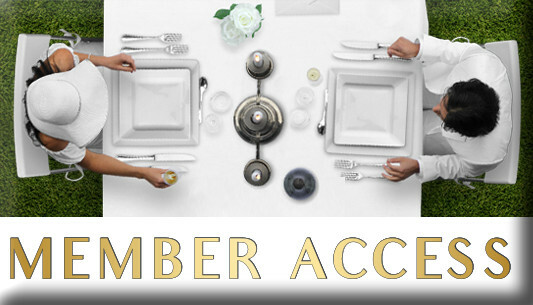 The membership offers members a number of online services that will grow in the coming years. 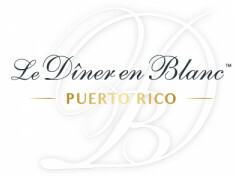 Dîner en Blanc International is working on updating its platforms (release planned for 2016) so that all participants of a Dîner en Blanc event become members. In addition, this annual fee will allow members to register for as many Dîner en Blanc events in the world as they wish.